Globe has announced that it will be carrying the Samsung Galaxy S3, Samsung's newest flagship smartphone, with pre-orders opening on May 23, 2012. This serves as a continuation of the Galaxy S1 and S2 series, where Globe has served as the "home network" for the two models. The Samsung Galaxy S3 may be availed through the Globe My Super Plan Unli Surf Combo, the country's only customizable unlimited data plan. Through this plan, we can mix and match unlimited mobile browsing, call and text services, and a choice of unli boosters. As mentioned in my previous post, Globe is working on their infrastructure transformation in order to provide a better coverage and network performance to its subscribers. Couple that and their fully customizable plans, I think Globe is really showing its consumers that we can have it our way with Globe. There's no specific mention on which postpaid brackets the Samsung Galaxy S3 will be bundled as a free handset, but let's expect it to be towards the high-end tail of the spectrum, say Php2000 and up. Globe didn't say a word about prepaid kits too, so let's hang on there for that information. It looks like the consumers are in for another exciting smartphone launch in the Philippines, which is similar to that of the iPhone 4s in the past months. Pre-orders from Globe will start on May 23 at www.globe.com.ph/galaxys3. Are you getting one? Globe Telecom announced that it is launching Samsung’s newest flagship smartphone, the Samsung Galaxy S3, under its suite of fully-customizable postpaid plans bundled with unlimited mobile internet. Globe subscribers can avail of the Samsung Galaxy S3 under My Super Plan Unli Surf Combo, which comes with unlimited mobile browsing, bonus call and text services, and choice of unli boosters for the ultimate smartphone experience. With Globe My Super Plan Unli Surf Combo, the country’s only customizable unlimited data plan, Globe provides users with uninterrupted surfing, their gadget of choice, and freebies all in one subscription. 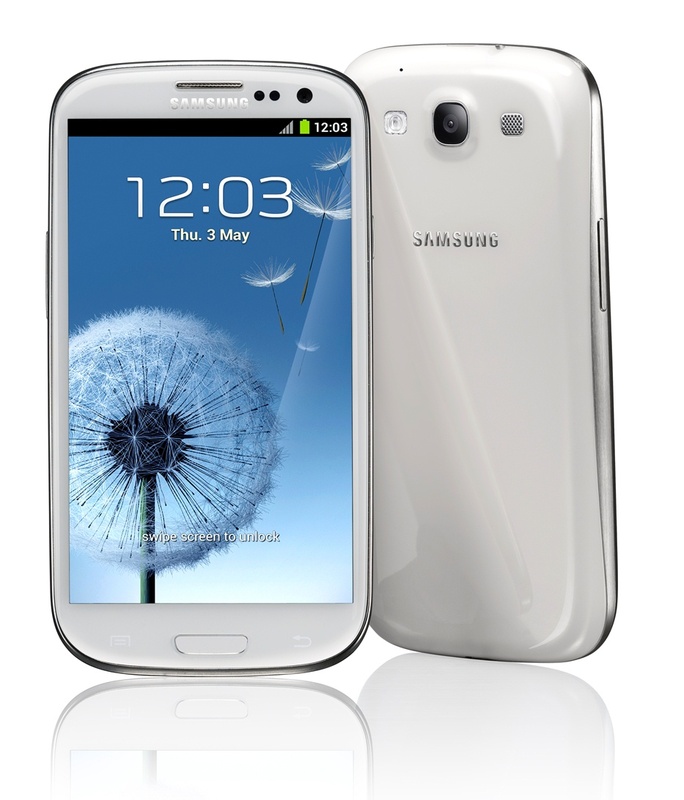 This plan also helps maximize the features of the Samsung Galaxy S3. Touted as the most human phone yet, the Samsung Galaxy S3 boasts of highly-intelligent features that are easy to use but exceptionally powerful. With the Direct Call feature, users can simply hold up the phone onto their ears when texting and the device will automatically call the person for them. Globe My Super Plan subscribers can enjoy this feature with the different call freebies of their choice such as free call minutes, free international call minutes or unlimited calls to a Globe or TM number. The Samsung Galaxy S3 also comes with the Social Tag feature, which allows users to keep track of their loved ones easily. With its face recognition technology, family and friends are automatically tagged on the photos taken. The feature also enables users to view social networking statuses of the friends they tagged in the photos. Social Tag is best enjoyed with Globe SuperSurf, which gives unlimited mobile internet access for an entire month. Multitasking also comes true to form with the device’s Pop-up Play feature, which enables users to play a movie and continuously run it floating on the screen while browsing the web or sending a text message or e-mail. Globe subscribers can watch videos all they want with Globe SuperSurf, while they can enjoy sending free text messages with a Globe My Super Plan freebie. 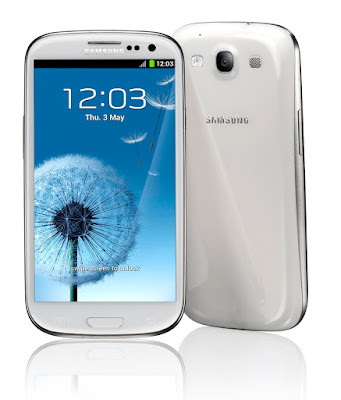 The Galaxy S3 is powered by Samsung’s own 1.4GHz Samsung Exynos 4 Quad processor, 4.8-inch Super HD AMOLED screen, 1GB RAM, an 8-megapixel rear camera and comes packed with the Ice Cream Sandwich version of Android’s operating system. Using a micro-SIM form factor, the combination of internal storage and expandable SD card storage sets the S3 with a maximum storage capacity of 128GB. Pre-orders for the Samsung Galaxy S3 will begin on May 23, 2012 via www.globe.com.ph/galaxys3. New subscribers can call the Globe Sales Hotline via toll-free number (02) 730-1010 or visit www.globe.com.ph/galaxys3 to place their orders. For Platinum subscribers, they can get in touch with their Relationship Managers for reservations.